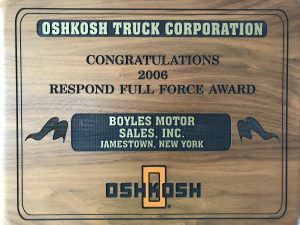 Boyle's Motor Sales is a repair facility for all makes of medium duty and heavy duty trucks. 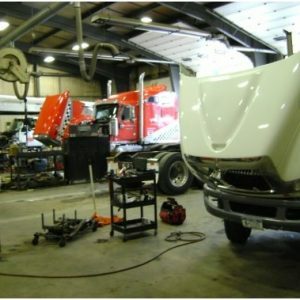 We offer complete trailer repair service. There is no job too big or too small for our highly trained staff. 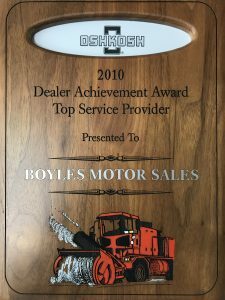 Call us today and we will get you on your way. 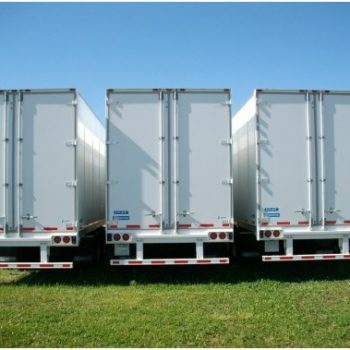 We are equipped to inspect medium and heavy duty trucks and trailers. 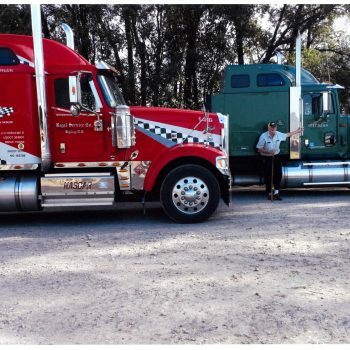 ur truck(s) and/or trailer(s) at your location. We provide emergency service if you are broken down on the side of the road. 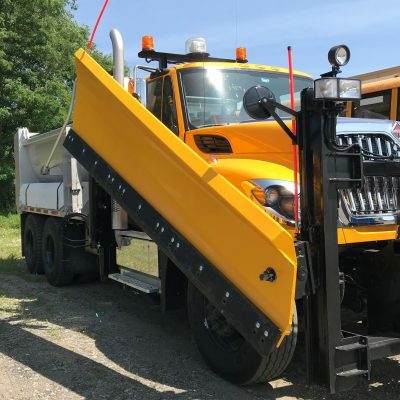 Permitted to provide New York State Thruway Commercial Road Service. 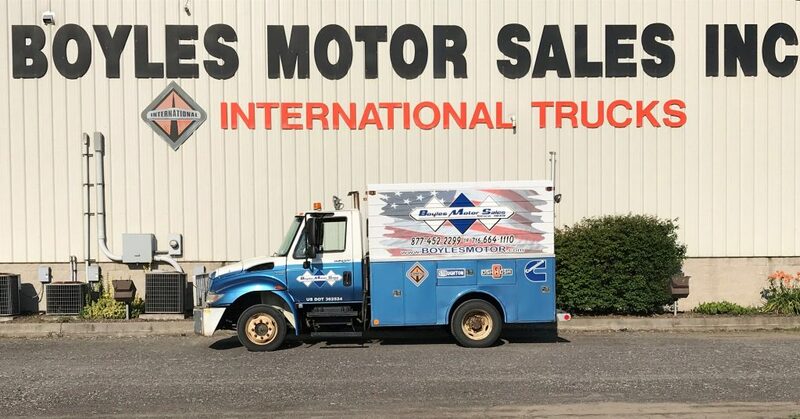 We will gladly come and service your truck(s) and/or trailer(s) at your location. We provide contracted agreements (weekly, monthly, etc.). 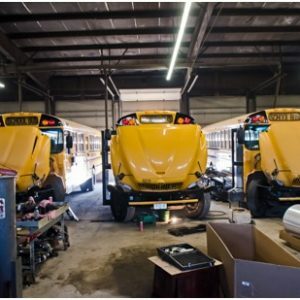 We provide checks and inspections for DOT. 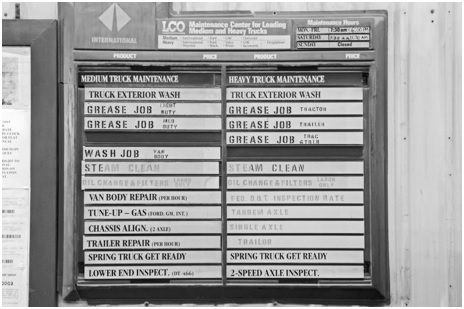 We can also pre-inspect your truck for you.